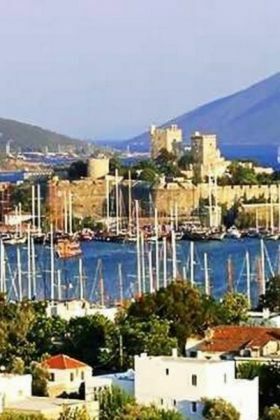 The clouds that surround Bodrum seem to be like a protector to that district which attracts millions of tourists every year!! These holidaymakers usually accompany their families or grouping friends for a graduation party in order to celebrate the occasion on board of a yacht rental Bodrum Kos. As a holiday maker, you are interested in visiting wonderful destinations that can make you forget your job burdens for some time. In fact, we offer one week charter on board of private yacht rental Bodrum Kos, so that you can have a complete privacy and secrecy in bays that seem to be untouched before.